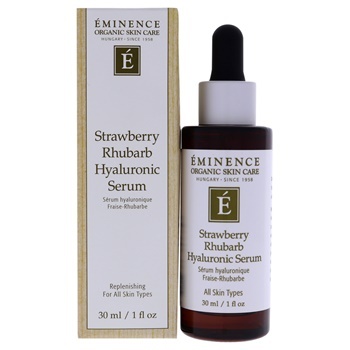 It gives the skin a youthful looking glow with hyaluronic acid and vitamin-rich strawberries and rhubarb. It’s a powerful rehydrator for dry skin. It is suitable for all hair types.